Developed in the early 20th Century, Pilates classes offer a system of low-impact exercise that aims to improve fitness and wellbeing, as well as prevent future injury, by paying particular attention to the muscles of the core (the abdomen, chest and back). Apparatus such as pulleys and weights can provide support for beginners or those with particular conditions, and resistance for the more advanced. 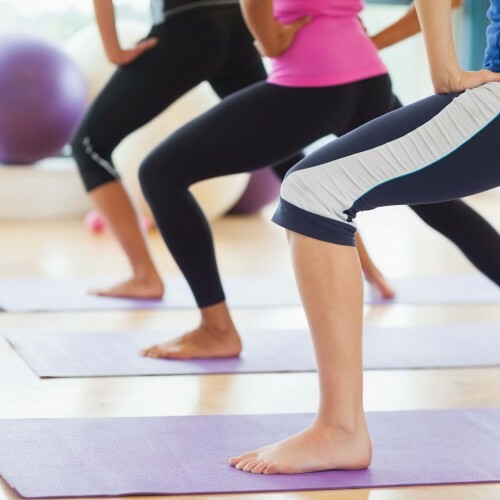 Pilates strengthens muscles, improves breathing, flexibility and posture, and for maximum effectiveness can be combined with healthy eating and aerobic activities such as running, cycling, swimming or dancing.